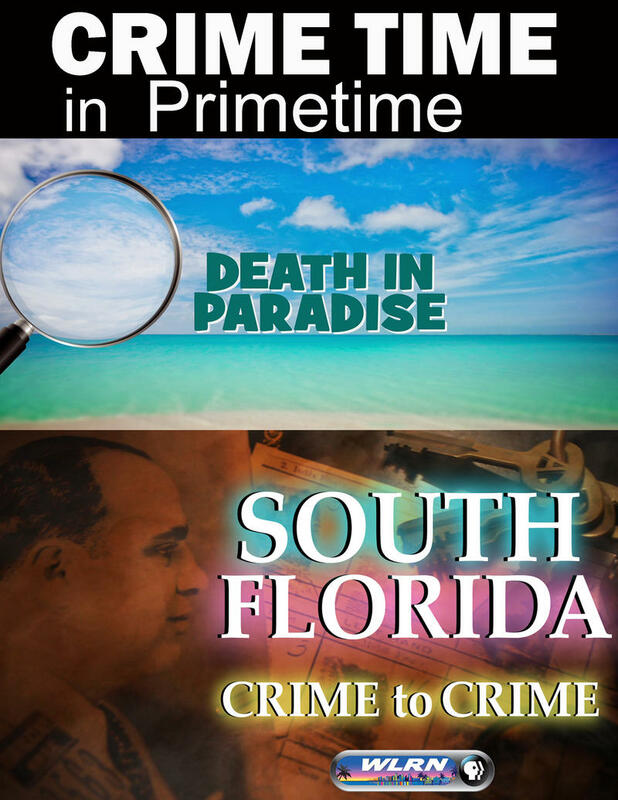 Mia Laurenzo is a 30-year veteran of public television in Miami. She began her career learning every aspect of video production. Currently she is a writer, producer, on-air host and promotions coordinator for TV, radio and the web. 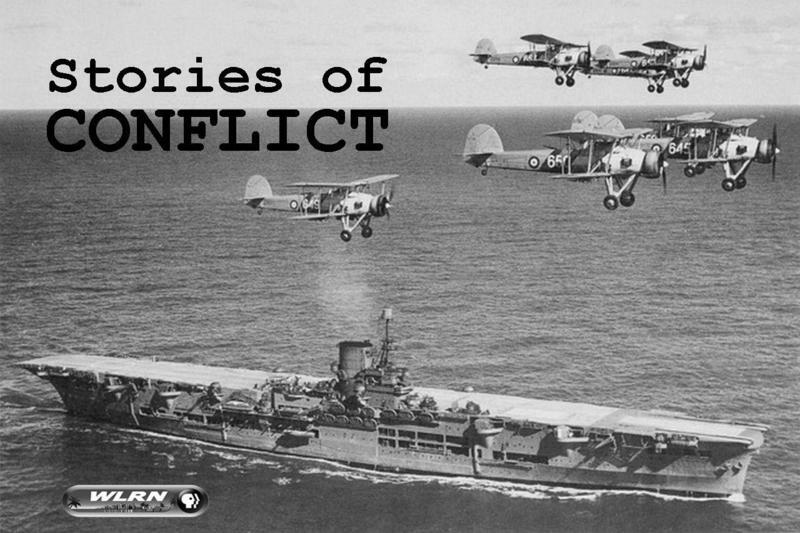 Her experiences include producing for a series, special events and historical documentaries. As a native Floridian, she is a perfect fit for South Florida's Storyteller Station, WLRN. She has produced award winning, nationally distributed documentaries like Journey to the Macy’s Thanksgiving Day Parade where one year she followed a high school band and a clown as they prepared for the big day and the next year, she had the privilege of being a clown herself. 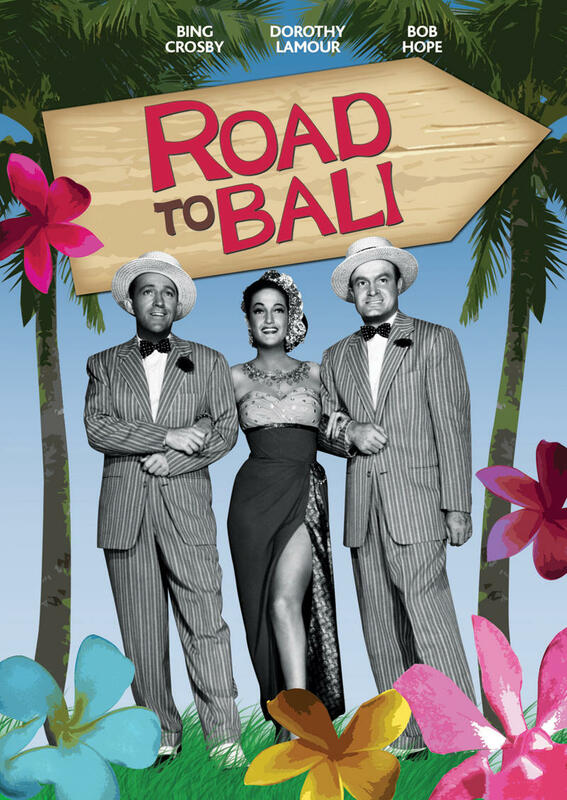 Previously, she produced Weird Florida: On the Road Again, a sequel to the highly successful show Weird Florida: Roads Less Traveled, where the cast and crew travel over 1,500 miles searching the Sunshine State’s weirdest and wackiest places. On a more serious note and what she considers to be her most important work, she produced Out of Darkness, Into Light, a documentary on child sexual abuse,which delved into the lives of three adult survivors, a show in which she was awarded her first of two Emmys. 8pm DEATH IN PARADISE - A detective inspector and his police team solve murder mysteries on the Caribbean Island of Saint Marie. 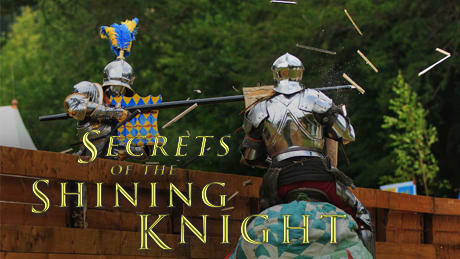 Sunday 10pm NOVA: SECRETS OF THE SHINING KNIGHT - Documentary - Discover the world of medieval knights and see how their armor was made. 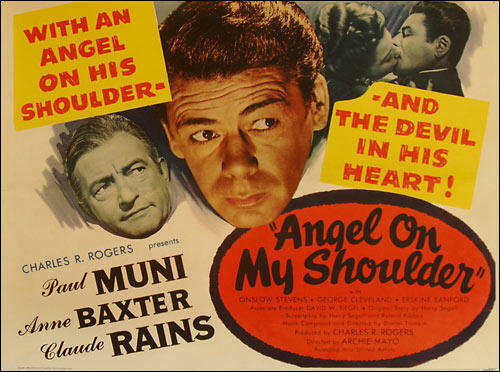 9pm ANGEL ON MY SHOULDER (1946) Comedy - The Devil arranges for a deceased gangster to return to Earth as a well-respected judge to make up for his previous life. 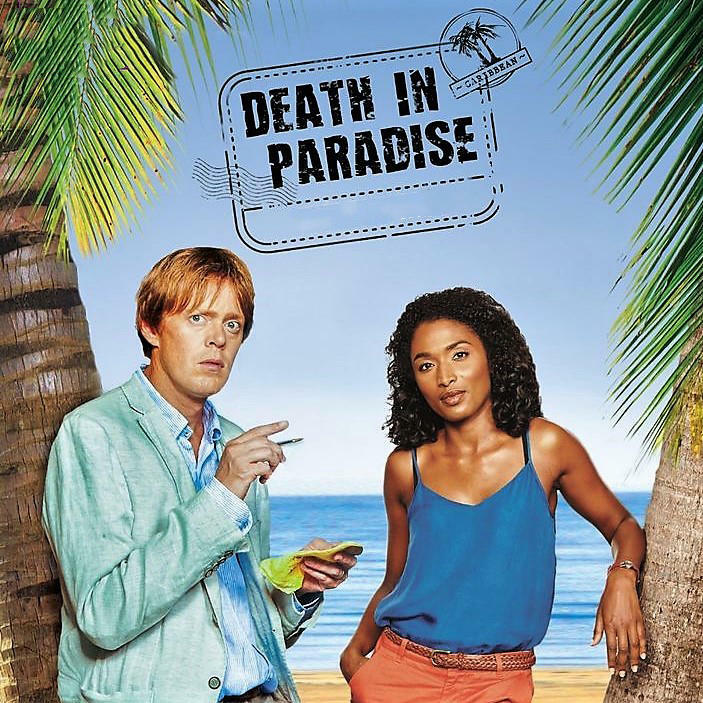 8pm DEATH IN PARADISE - Crime Drama - Investigations into murder on the beautiful island of Saint Marie. 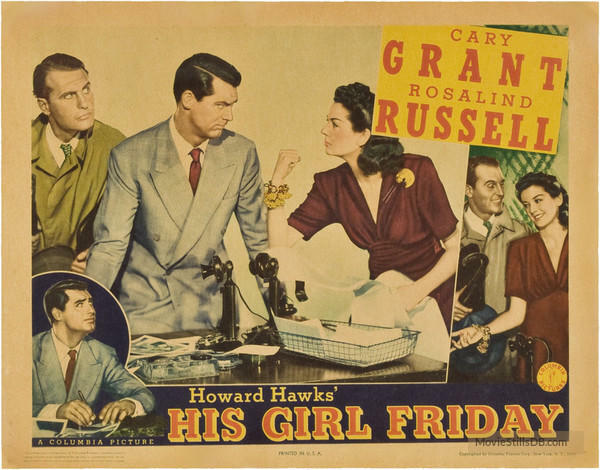 9pm HIS GIRL FRIDAY (1940) Drama/Romance starring Cary Grant and Rosalind Russell. 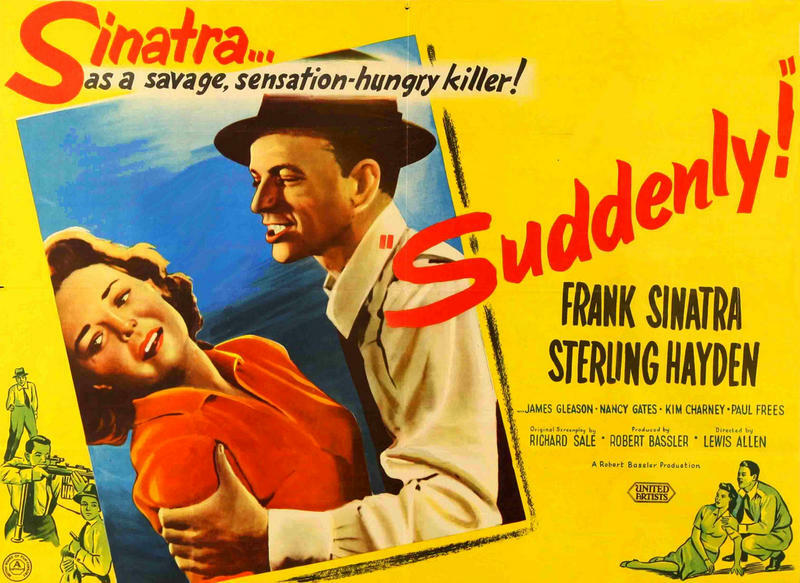 A newspaper editor uses every trick in the book to keep his ace reporter ex-wife from remarrying. 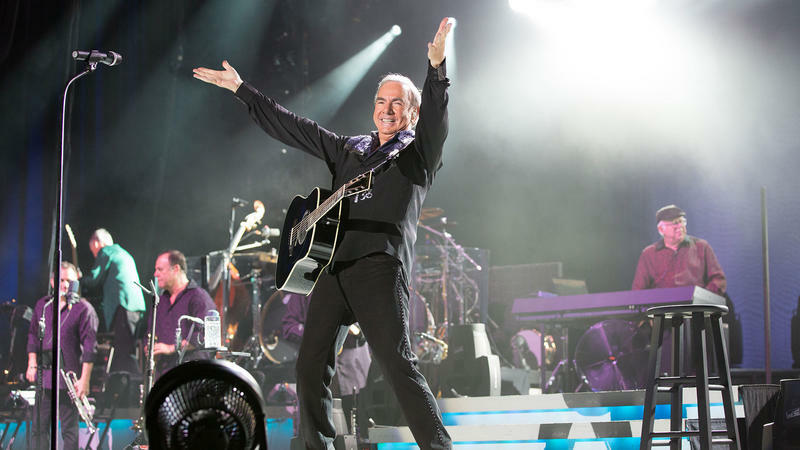 NEIL DIAMOND HOT AUGUST NIGHTS III - Performance - Celebrate the legendary singer-songwriter in this triumphant 2012 concert at the Greek Theatre in Los Angeles. Commemorating the 40th anniversary of the Hot August Night collection, this magical evening captures Diamond’s renowned musical prowess. 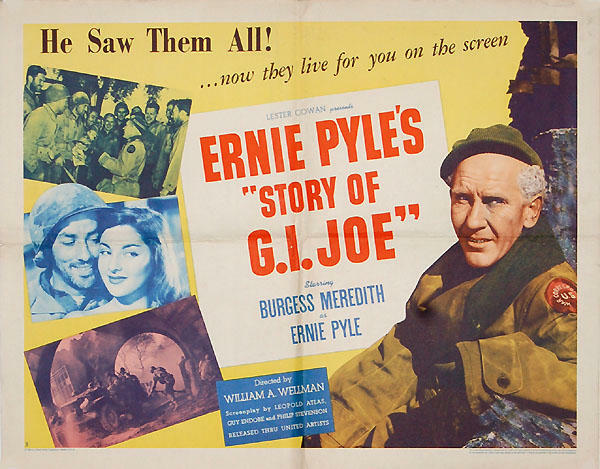 9pm THE STORY OF GI JOE (1945) - Biography/Drama starring Burgess Meredith and Robert Mitchum. During WW2, Pulitzer prize winner and war correspondent Ernie Pyle joins the army and writes articles about his comrades in his daily columns. 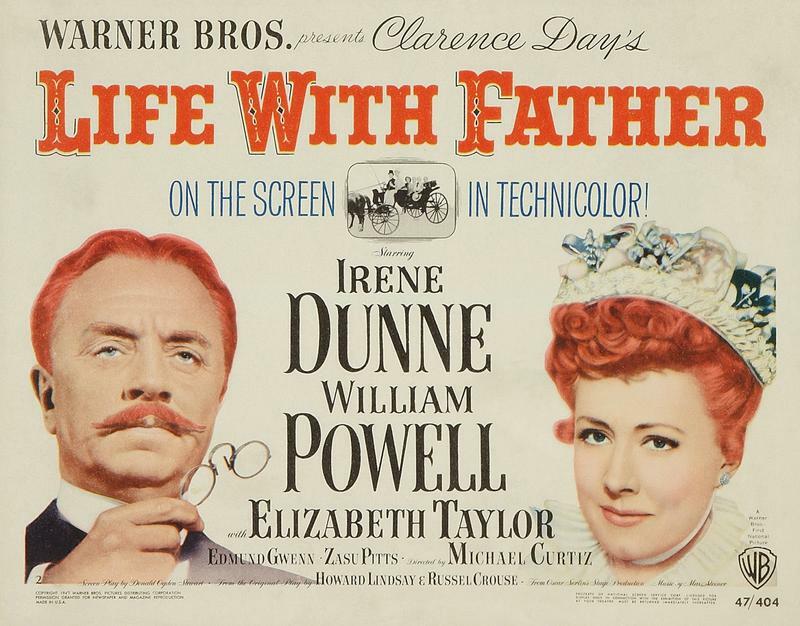 9pm LIFE WITH FATHER (1947) Comedy starring William Powell, Irene Dunne and Elizabteh Taylor. 8pm DEATH IN PARADISE - Crime Drama - The beautiful Caribbean island of Saint-Marie is rife with murder and Detective Inspector Humphrey Goodman along with the help of local islanders follow clues to catch the killer.